Orange County Mayor Teresa Jacobs joined Florida Gov. 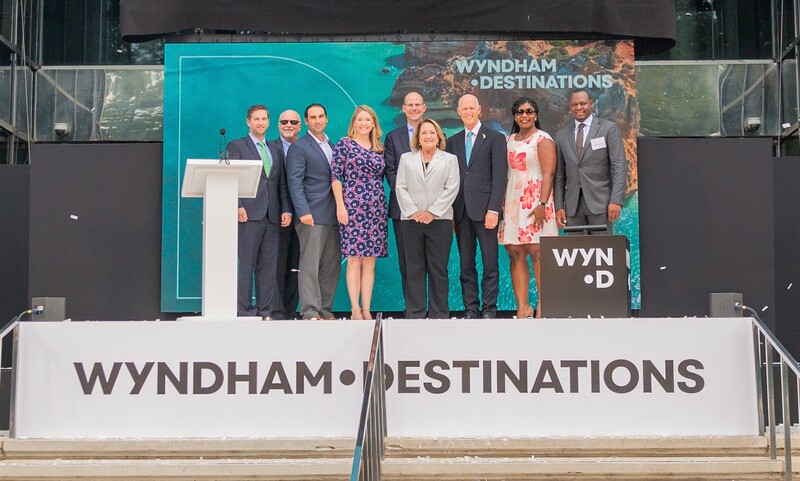 Rick Scott to announce that Wyndham Destinations, Inc. has selected Orange County for their new global headquarters on June 1. The company will create 200 new jobs and make a $7.5 million capital investment in Orlando. This announcement marked the relocation of Wyndham Worldwide’s headquarters from New Jersey to Orange County. The move comes after the approval of the Qualified Target Industry (QTI) financial incentive for the project – the incentive is available for companies that create high wage jobs in targeted high value-added industries. Wyndham Destinations is one of the world’s largest hospitality companies across six continents. With more than 55 brands throughout the world, the company serves individual consumers and business customers an array of hospitality products and services as well as various accommodation alternatives and price ranges through a premier portfolio of world-renowned brands. The project was made possible through strong partnerships with Orange County Government, Enterprise Florida, the Florida Department of Economic Opportunity and the Orlando Economic Partnership.